Time to celebrate and color! 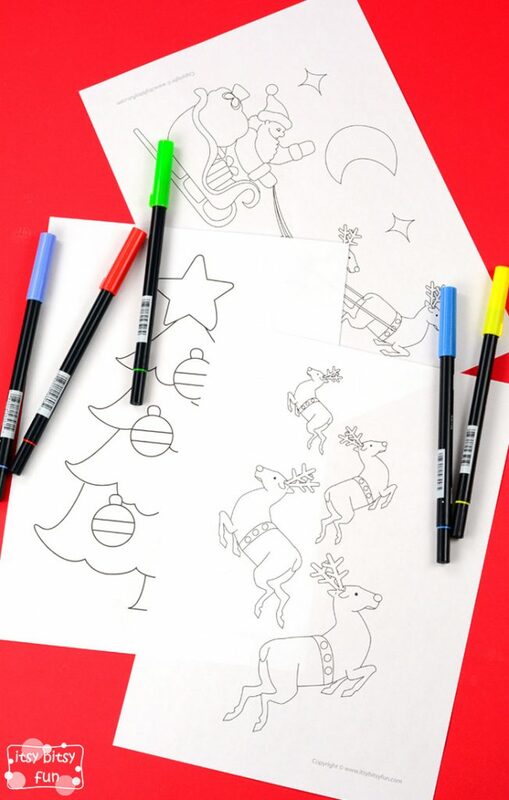 Grab these free printable Christmas coloring pages and let the fun begin. Christmas is my favorite time of the year, it has always been. I might be even more excited about the whole ordeal than kids are, I can’t wait to get the tree out and to put all kinds of (not matching) ornaments on it and the moment when we lit the lights – simply magical! Then there’s all the great festive food (most of which I can’t eat boo!) and the wrapping and the more joyful unwrapping of the gifts. But putting all the excitement aside this holiday is about spending time with our family. 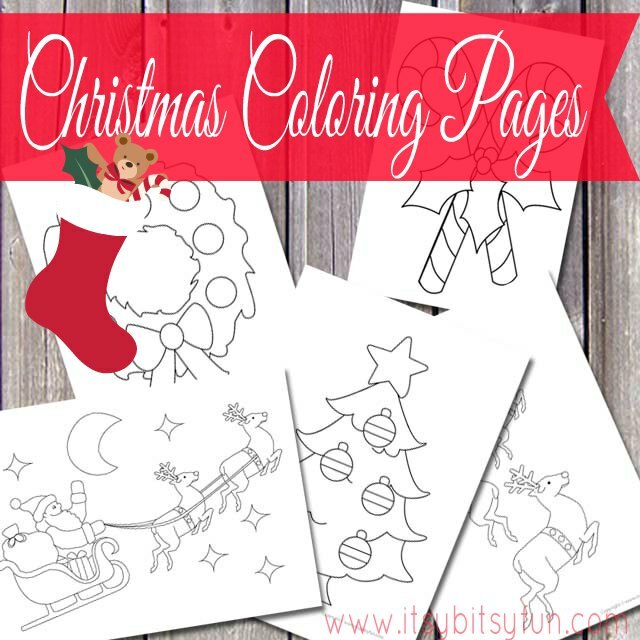 Christmas Coloring Pages to Print – Santa, Rudolph, Wreaths and more! With that though in mind these Christmasy coloring pages will be most happy if they will come to life in the family circle. I’ve made a few different ones, some more detailed for the more experienced and others with less details for the smallest of coloring hands. Rudolph the red nose reindeer was one of my favourite Christmas time characters when I was growing up so I made sure all of the reindeer can have their nose colored (in any color the kids want 😉 so you can have a whole sledding of Rudolphs (this would be the way I would have it). Get your own free printable Christmas Coloring Pages here.